Rumors suggest that Microsoft is already testing Windows Phone 8.1 Blue internally and it may drop the requirements for Windows Phone devices to include hardware Back, Windows and Search buttons. A new leaked screenshots from the prolific Twitter leaker @evleaks suggest that Microsoft may move to on-screen buttons in the future. 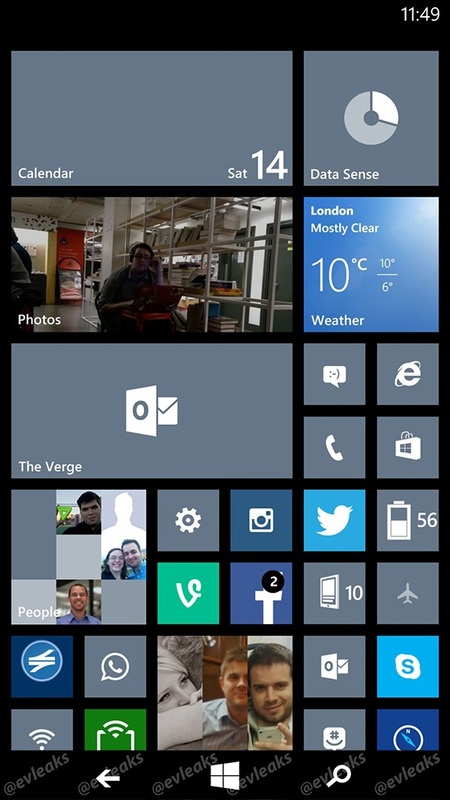 The image shows a small bar showing the on-screen back, home and search buttons that are expected to be a part of the upcoming Windows Phone 8.1 Blue update. Apparently, Microsoft is working on on-screen buttons to reduce the costs of Windows Phone devices to lower the cost of devices for hardware manufacturers. The removal of physical buttons could lower the costs and make it easier for manufacturers to create entry-level Windows Phone handsets that’s similar to the Android-based handsets they are already producing. This move could convince manufacturers to switch to Windows Phone 8 OS as they don’t have to make separate Windows Phone chassis with physical buttons. 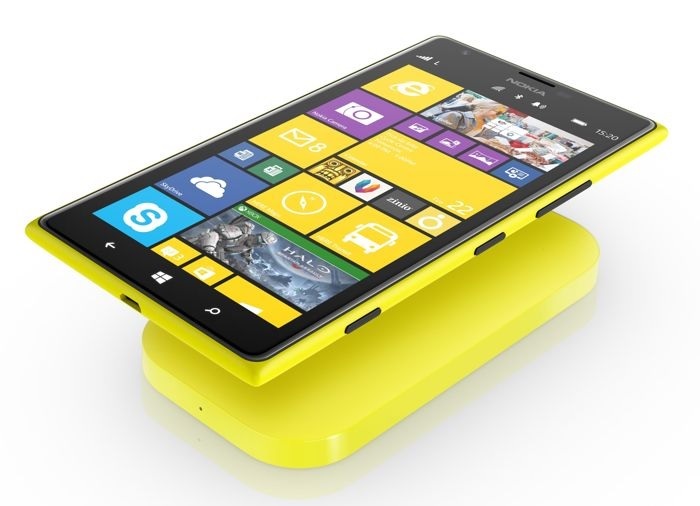 Microsoft is even considering axing Windows Phone license fees to attract manufacturers to switch to Windows Phone OS. The folks at the Verge also posted an alleged screenshot that shows how the buttons would look like. The move could be a pretty decent move to attract various OEMs to load Windows Phone 8 on their handsets. It could be quite similar to the Android on-screen buttons that comes with various devices.